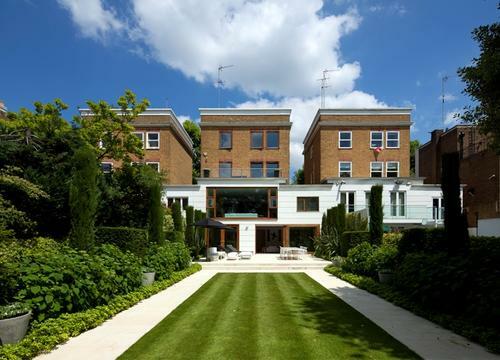 An elegant double fronted house located in one of St John's Wood's most desirable locations. 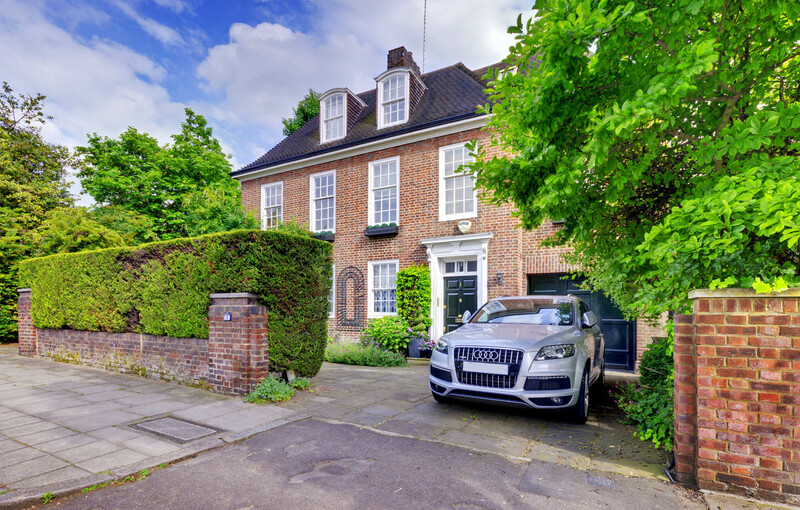 In keeping with a property of this calibre, the house is in excellent condition internally with an abundance of natural light and boasts the most spectacular rear garden. Seven bedrooms are arranged over the second and third floors. 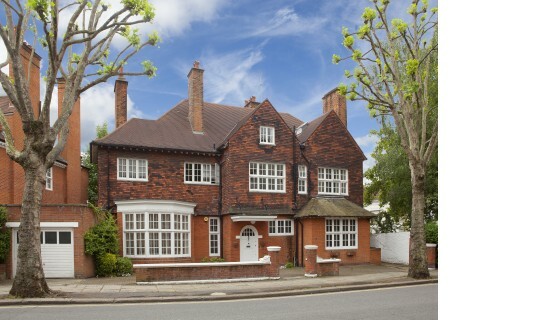 Features include wood floors to the reception rooms and bedrooms and good storage throughout. 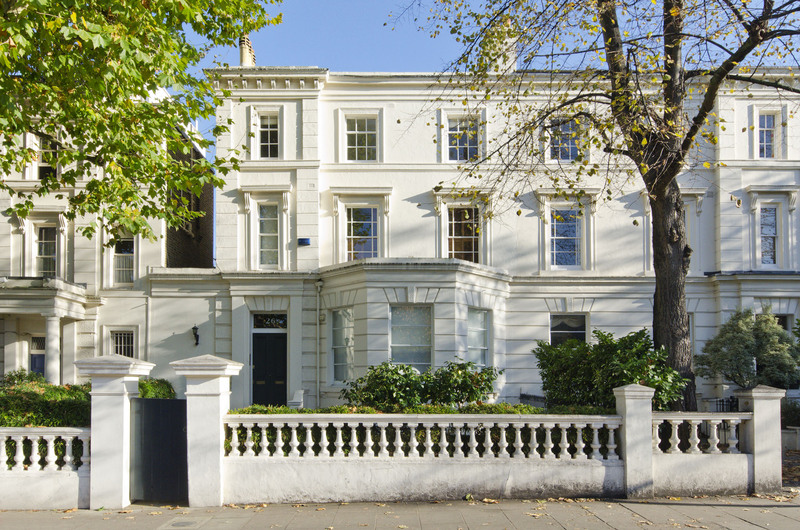 The house is located close to the corner with Loudoun Road and within quarter of a mile of the American School in London.